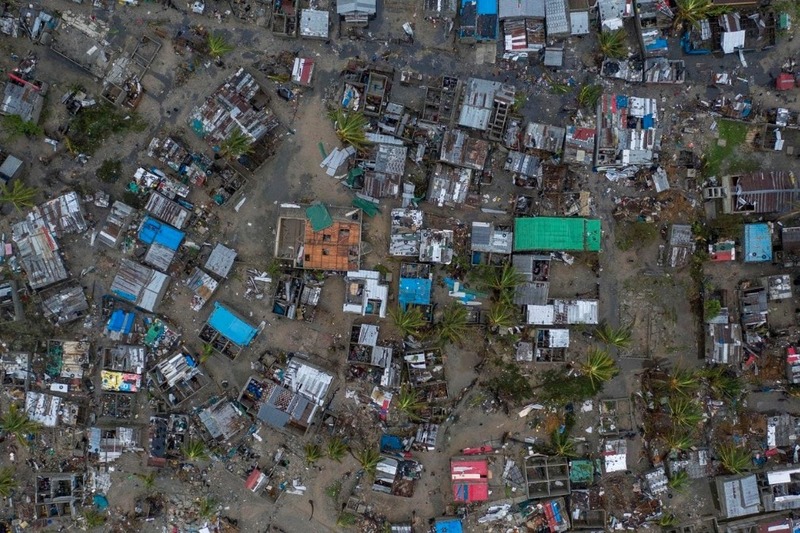 Tropical Cyclone Idai ripped through southern African nations in March, flattening homes and buildings, causing widespread destruction and massive flooding. Roads are washed out, power is out, and people are without clean water. 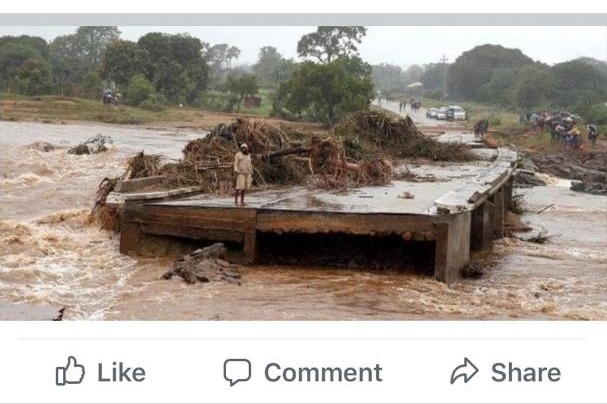 Hospitals are jammed with storm victims in search of care, while rising floods and heavy rains continue in affected regions, including eastern Zimbabwe. Will you help us provide critical relief to thousands of people that need help in this devastated region? $30,000 will allow us to procure and send a full shipment of medical relief supplies and equipment. MATTER is poised and ready to respond to this crisis. NBA player Gorgui Dieng of the Minnesota Timberwolves has stepped up to match up to $10,000 in donations toward this relief effort. A native of Senegal, Gorgui is committed to helping people throughout Africa through the Gorgui Dieng Foundation in partnership with MATTER. Donations will be used to procure and ship critical medical supplies and food relief to vetted partners on the ground in Zimbabwe. 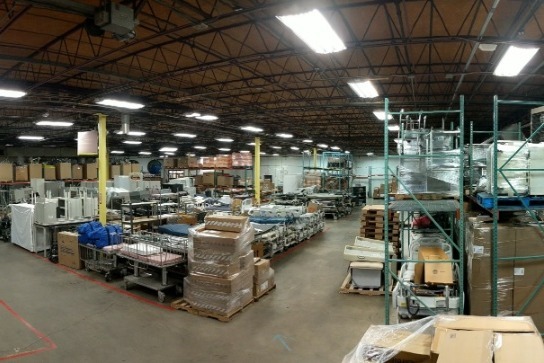 MATTER has a long history of working internationally with proven outcomes. Your donation, together with Gorgui's support, will double our relief efforts for the people of Zimbabwe. THANK YOU. At MATTER, our mission is to increase access to health for people next door and around the world. It is our calling to deliver opportunity, resources and restorative aid to amazing people around the globe, hoping to create a world where we all matter more. We partner with local and global NGOs to carry out projects in the areas of healthcare, sustainable agriculture, education and nutrition. 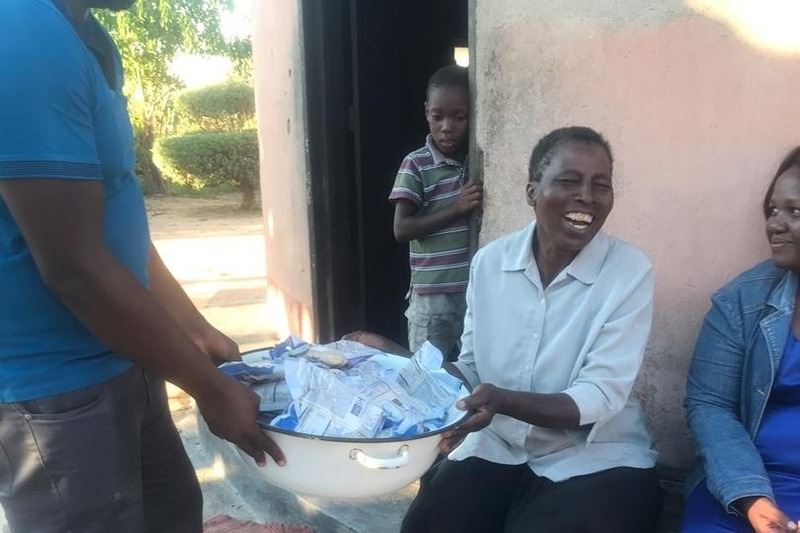 MATTER reserves the right to distribute funds raised per the direction of our board-approved strategic plan, which includes healthcare initiatives in Zimbabwe. 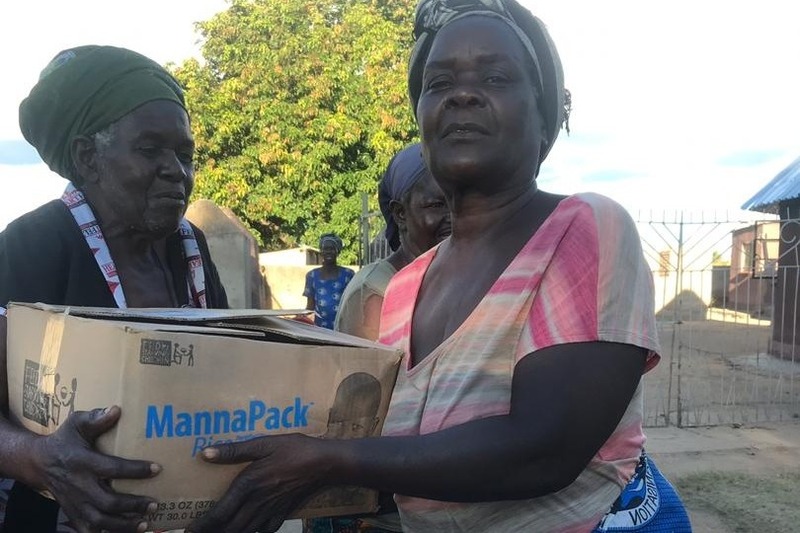 Our partner on the ground in Zimbabwe, Love for Africa Foundation, is prepared to receive and help distribute relief aid throughout affected regions. THANK YOU to our generous donors and friends who have contributed more than $23,500! We need to raise just $6,500 more to send our first shipment of medical relief supplies and equipment to Zimbabwe. Please share widely and help us reach our goal today! 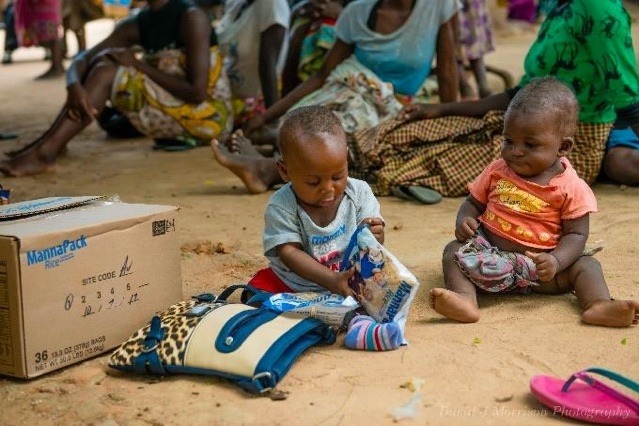 Our partners recently shared photos of their distribution of relief meals to families in Zimbabwe and Mozambique. 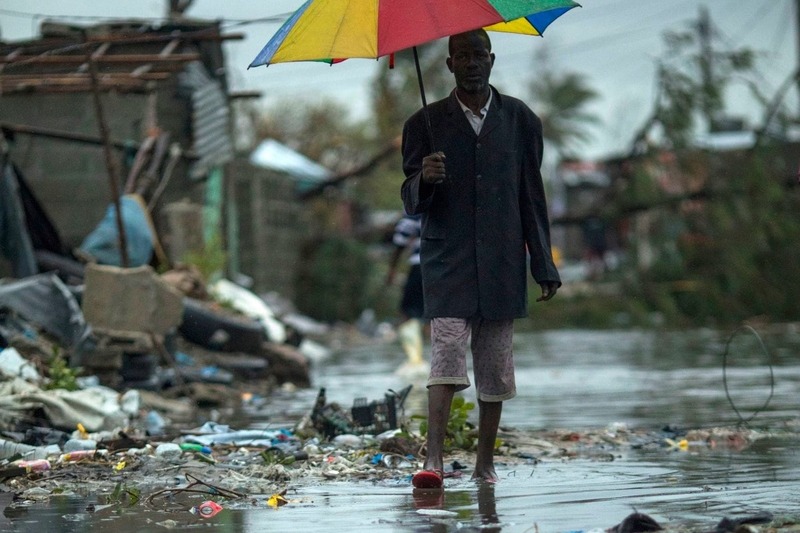 While the waters have begun to recede, there remains an immediate need for food and clean water. The recovery will take months - and years in many places - for these amazing people who have lost their livelihoods. With funding from this campaign, MATTER will send shipments of medical supplies to address drastic shortages in hospitals and clinics in the affected areas. Thank you for your support of MATTER's response with our valuable partners on the ground in Africa. Many thanks to friends who have donated to help send medical relief supplies to Zimbabwe. Our partners in Zim shared with MATTER these recent photos from their local social media. 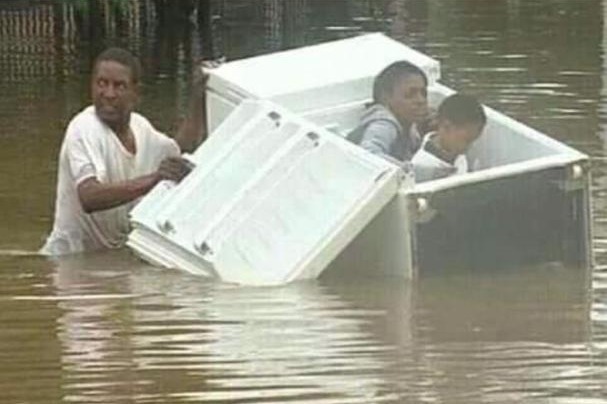 While the storm is over, the flooding and lack of power and clean water continues to affect thousands of people in the eastern part of the country. 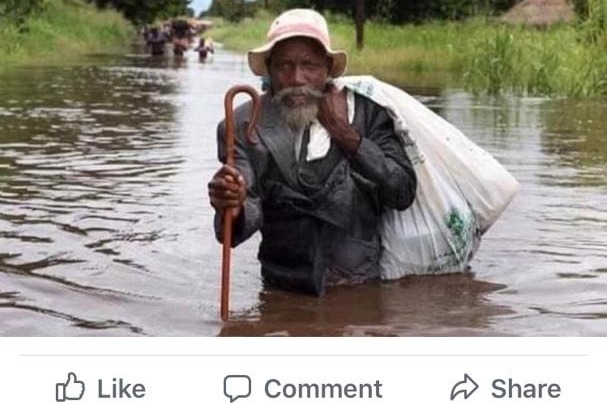 22,000 people in Zimbabwe have been displaced, with 181 reported deaths and nearly 400 people still unaccounted for. The MATTER warehouse is stocked and we are ready to respond. Your contributions will help us procure additional critical supplies and ship two full containers to Zimbabwe. Thank you!